Gov. Greg Abbott has appointed Alex Meade, CEO of the Mission Economic Development Corporation, to the Texas State Technical College System Board of Regents. The governor’s office made the announcement in a news release issued Wednesday. Meade is among three recently selected for a place on the board including Tony Abad, a mechanical design engineer from Waco, and Curtis Cleveland, vice president of an industrial structural steel fabrication company out of Waco. Their terms will expire Aug. 31, 2021. 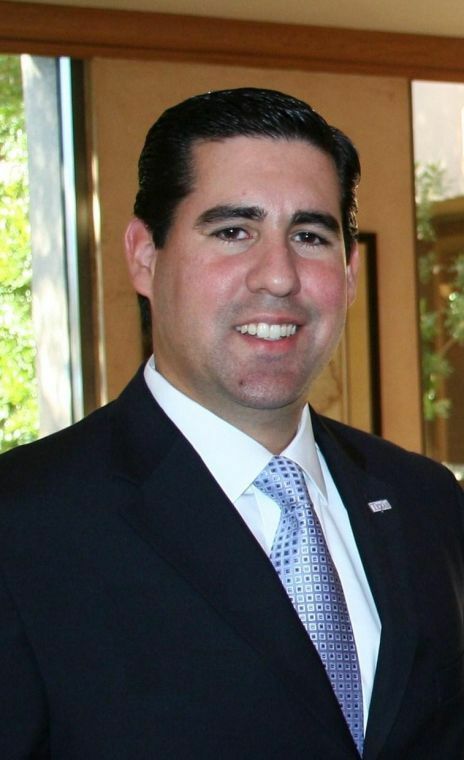 In addition to his role at the Mission EDC, Meade is a member of the Texas State Affordable Housing Corporation and the Texas Economic Development Corporation Board of Directors. He is also certified as a economic development finance professional by the National Development Council and as a certified public manager by the National Certified Public Manager Consortium, according to the release. The board of regents consists of nine members who are appointed by the governor for six-year terms. TSTC is a two-year technical state college with 10 campuses throughout the state including one in Harlingen.